Learn how to use your Enhanced Push-to-Talk service to talk almost instantly to other subscribers walkie-talkie style using their supported regular devices and smartphones. Use our self-help resources to learn how to place and receive calls, manage contacts and groups, send and receive alerts, and understand notifications. From the home screen, click Settings. 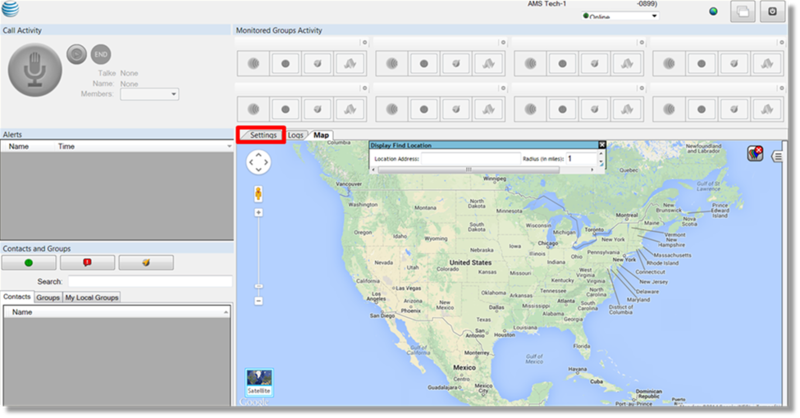 From the “Global” tab, click the plus icon to expand the “Tones” section. Check the “Enable call tones” box to enable tones or uncheck to disable. 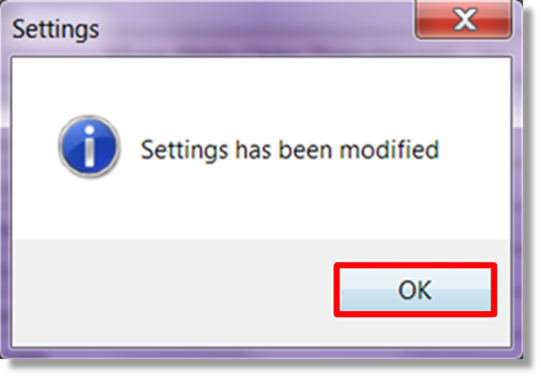 Check the “Enable alert tones” box to enable tones or uncheck to disable. 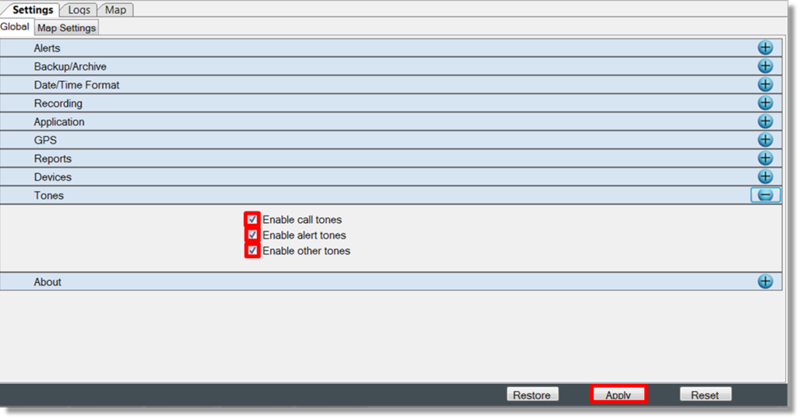 Check the “Enable other tones” box to enable tones or uncheck to disable.